What is Gamma Knife® surgery? 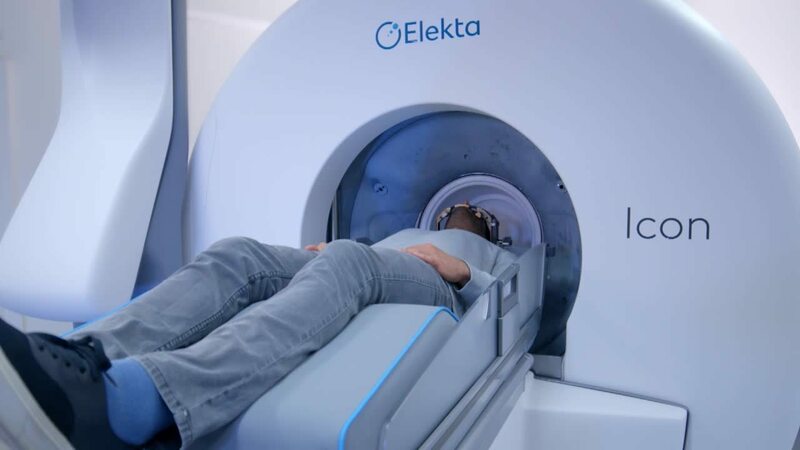 Leksell Gamma Knife® is an alternative to traditional brain surgery and whole brain radiation therapy for the treatment of complex, difficult brain conditions. Leading centers around the world choose Gamma Knife® for its accuracy and documented outcomes. Gamma Knife® is a non-invasive stereotactic radiosurgery instrument that involves no scalpel or incision – it’s not a knife at all. 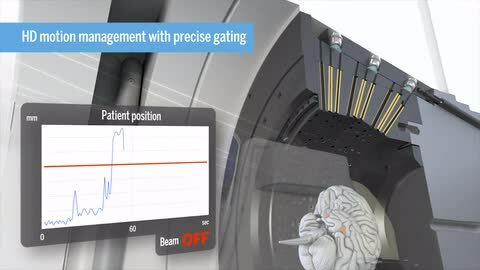 Instead, the Gamma Knife® uses up to 192 precisely focused beams of radiation to control malignant and nonmalignant tumors, as well as vascular and functional disorders in the brain, without harming surrounding healthy tissue. Patients are in and out of the hospital in a day’s time – and back to their normal routines soon after treatment. Gamma Knife® radiosurgery may be used in place of or in addition to traditional surgery or whole brain radiation, depending on the patient’s diagnosis. 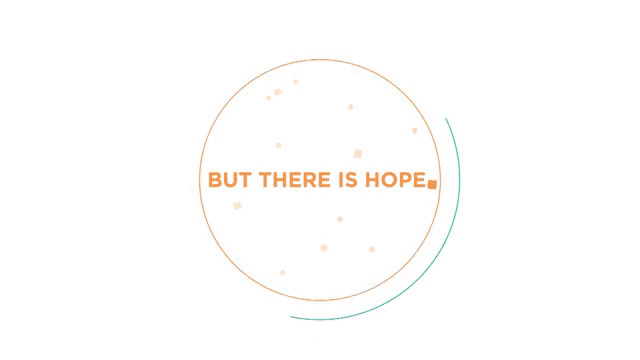 Most people will never have to face the need for brain surgery or whole brain radiation therapy. But for those who do, it’s reassuring to know that there is a non-invasive, high-precision treatment ‐ Gamma Knife® ‐ which can be used in place of or in addition to traditional surgery or whole radiation. What is Gamma Knife® radiosurgery? 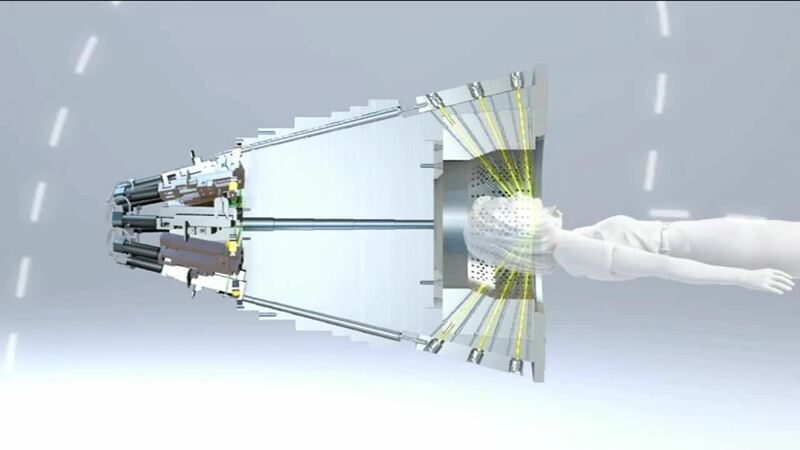 Gamma Knife is not a knife, but rather a sophisticated system that can be used to replace brain surgery or whole brain radiation in some situations. It uses a single, high dose of gamma radiation delivered via up to 192 individual beams which intersect at a single spot with the accuracy of less than one-tenth of a millimeter (about the thickness of a sheet of paper). A Gamma Knife procedure treats brain lesions with enough radiation to control them, so that they disappear, shrink or stop growing. It can be used to treat targets even in the most critical, difficult-to-access areas of the brain without delivering significant radiation doses to healthy normal brain tissue. Referred to as “surgery without a scalpel,” the Gamma Knife procedure does not require the surgeon to make an incision in the scalp, nor an opening in the skull. Gamma Knife is more precise and delivers less dose to normal tissue than other radiosurgical tools that are currently available. What conditions can be treated with Gamma Knife® radiosurgery? Gamma Knife®can be used to treat an array of neurological disorders including brain metastases, arteriovenous malformations, facial nerve pain (trigeminal neuralgia), meningiomas, acoustic neuromas, gliomas and pituitary tumors. Contact your health professional to find out if Gamma Knife® radiosurgery is the right choice for you. What is involved in a typical Gamma Knife® Treatment? On the day of treatment, the patient is given light sedation. Next, local anesthesia is used to secure an head frame to the patient’s head. The frame is used in conjunction with an imaging procedure to accurately locate the target. With the frame in place, the patient undergoes an MRI or CT scan, or in the case of an arteriovenous malformation (AVM), angiography, in order to locate the lesion in the brain to be treated. Using the imaging procedure, the treating team can define the position of the lesion(s) inside the patient’s head/. While the patient rests, the treatment team (which typically consists of a neurosurgeon, radiation oncologist and physicist) uses a computer to devise a treatment plan. This takes from 30 to 90 minutes to complete, depending upon the geometry and location of the target(s). When the individual treatment plan is completed, the patient lies on the Gamma Knife couch so that their head is precisely positioned for treatment. The patient is then moved automatically, into the machine, and treatment begins. Treatment typically lasts from 20 minutes to 2 hours, during which time the patient feels nothing. At the completion of the treatment, the patient is automatically moved out of the machine, and the head frame is removed. The patient usually goes home at this point, but may remain in the hospital overnight for observation on occasion. How many sessions is Gamma Knife® radiosurgery? Gamma Knife® is typically completed in a single-day with patients arriving in the morning and able to return home later in the day. Occasionally, physicians may choose to deliver the treatment over a few days. The Gamma Knife® is not an experimental form of treatment. It is a highly effective method of treating brain tumors and neurological and functional disorders and its use is supported by two decades of clinical research published in the mainstream medical literature. The Gamma Knife is not an experimental form of treatment. Developed in 1968, it has been used in the treatment of over 1 million patients. There are over 2,500 peer reviewed publications describing the use of the Gamma Knife in an array of clinical conditions including brain tumors, vascular malformations, movement disorders and facial pain. 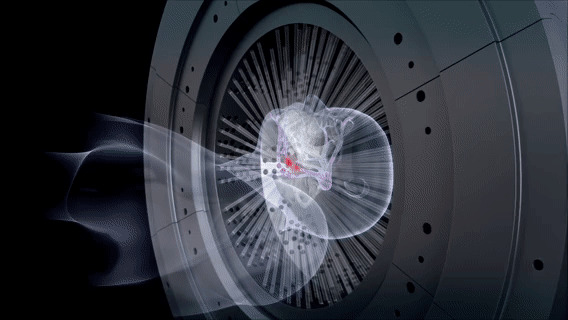 The results reported by Gamma Knife centers are typically as good as achievable with other techniques, with lower complication rates. What studies have been done or are being done to show its effectiveness? The number of peer-reviewed, published scientific articles documenting patient outcomes with Gamma Knife® far outweighs any other form of stereotactic radiosurgery. Gamma Knife® centers and universities have published more than 2,500 papers and have treated more than 1 million patients worldwide during the last 50 years. The fact that 75% of all published radiosurgical literature including most of the multicenter trials is based on the use of the Gamma Knife® is especially significant given that both Gamma Knife® and Linac systems were introduced in the same era. How many patients have received Gamma Knife® treatment? Over 1 million patients have been treated with Leksell Gamma Knife® and about 80,000 patients are treated every year. 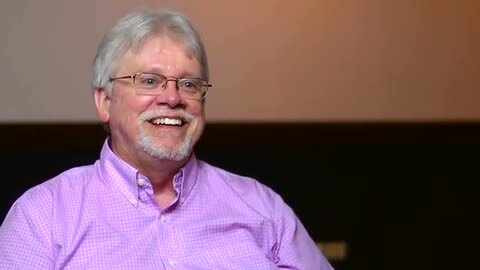 What does the patient feel during the Gamma Knife® treatment? There might be mild pain from administration of the local anesthetic used during placement of the head frame (similar to the sensation of having blood drawn). Patients have reported that they feel a pressure sensation when the frame is applied, but not pain. What can a patient expect after Gamma Knife® treatment? After the treatment session is finished, the head frame is removed. Sometimes there is a little bleeding from where the pins contact the patient’s head. Pressure is applied to stop the bleeding and Bandaids may be used to keep the pin sites clean. It is usually recommended that the patient refrain from physical activity over the next 18 to 24 hours. How quickly will the Gamma Knife® treatment work? The effects of Gamma Knife radiosurgery occur over a period of time that can range from several weeks to several years, depending on the condition being treated. Can Gamma Knife treatment be given more than once? Incorrect details? Click here to let us know.